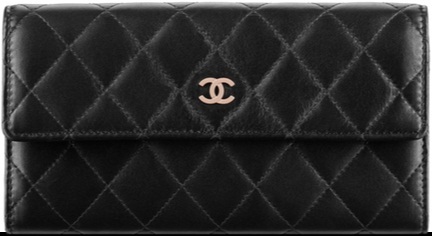 If you are thinking of getting a new Chanel wallet for yourself or your loved one, then you’re in luck! 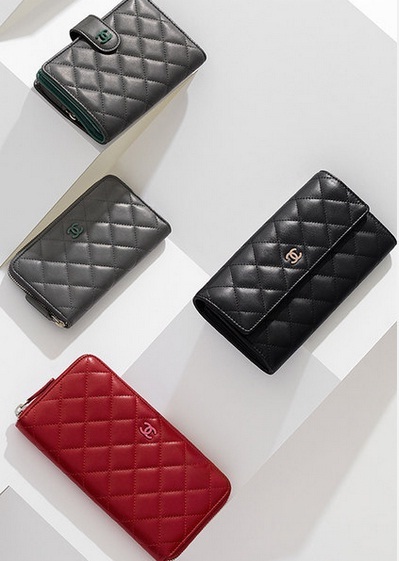 BrandedSG is now taking pre-orders for Chanel wallets. We don’t have the exact prices yet, but we can assure you that it will be cheaper than what you will be paying for in local stores. Based on our experience, the prices will be approximately 20% lower than the official retail price. 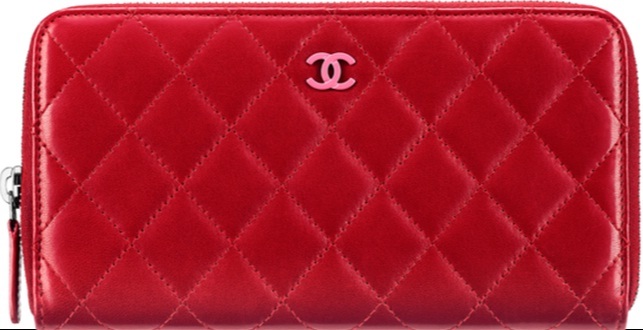 Description: Lambskin flap wallet embellishes with a lacquered CC signature. 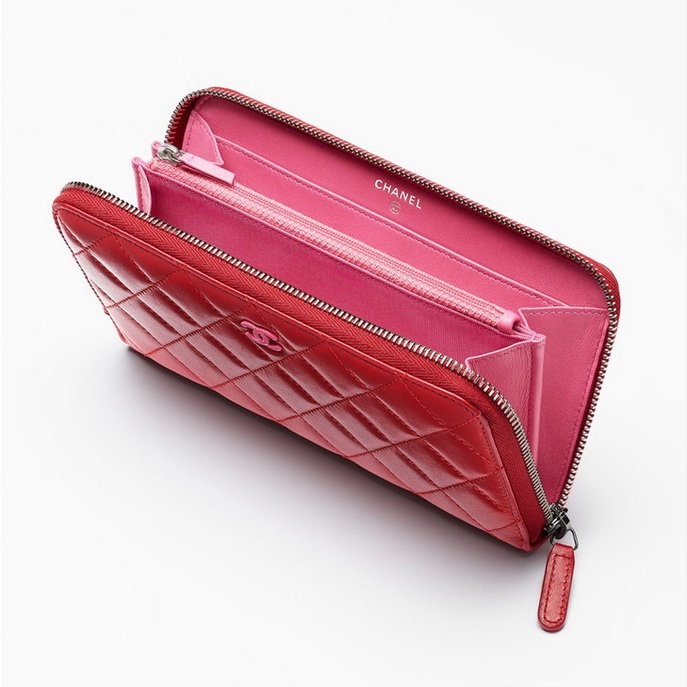 Description: Lambskin wallet embellishes with a lacquered CC signature. Step 1: Drop us a email stating your preferred model. Remember to include your mobile number, so that we can contact you. Step 2: To confirm the pre-order, we will need a S$50 deposit from you. Via email or whatsapp, we will provide a bank account number for you to transfer to. The deposit of S$50 will offset the cost of the product. 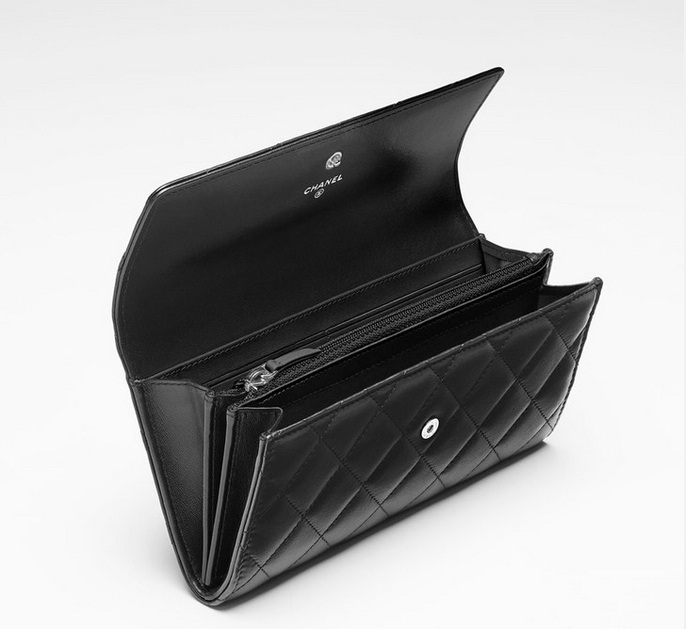 However, in the event that we are unable to get the wallet for you, we will refund the S$50. No questions asked. And, cancellations won’t be possible once we bought the wallet. Step 3: There’s nothing else to do, except to wait. Rest assured that we will update you the moment your wallet arrives in Singapore. Step 4: Arrange for meet up, so that you can inspect the wallet, along with proper certificate as well as receipt. After that, we’ll pass you the pre-ordered wallet.